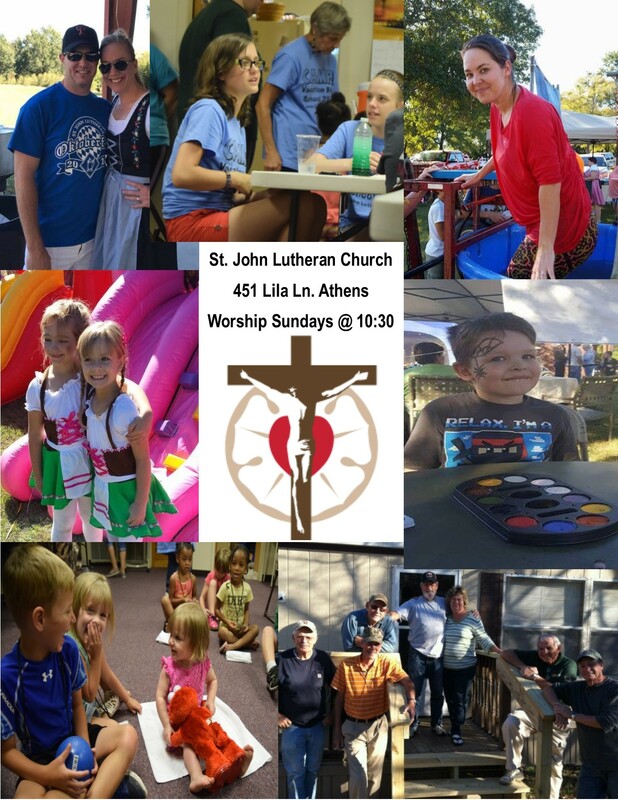 We hope this website will help give you more information about our family of faith here at St. John. As we say all the time "If you are looking for a Church home... Welcome home!"